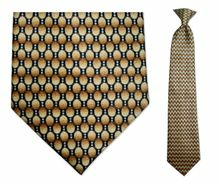 We know that each person's wardrobe is extremely unique. 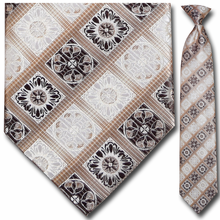 People like to create their own sense of style within the fashion world. This is no different when it comes to professional wardrobes, especially when you are in a position where you see clients on a daily basis. You always want to look your best while on the job. 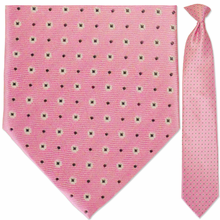 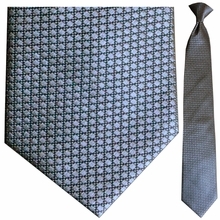 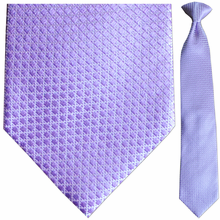 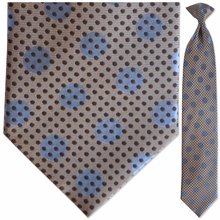 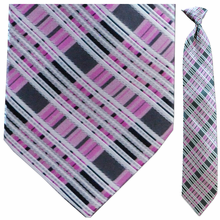 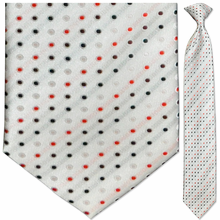 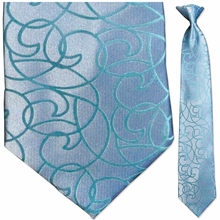 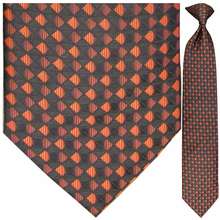 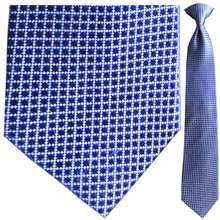 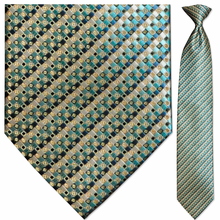 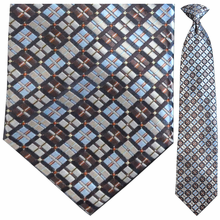 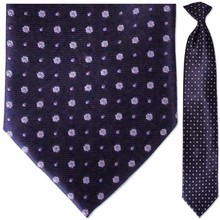 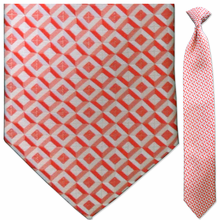 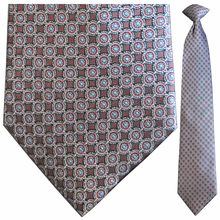 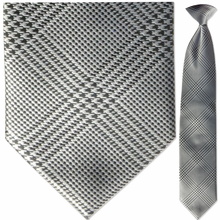 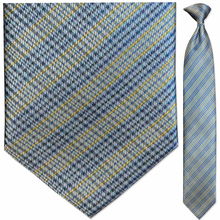 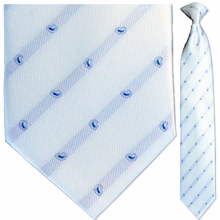 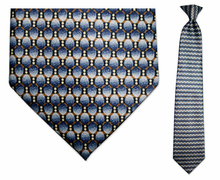 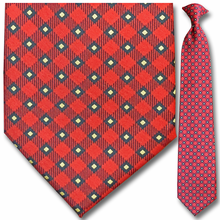 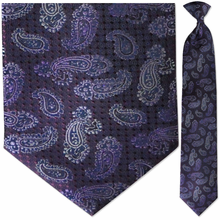 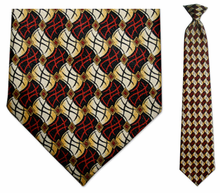 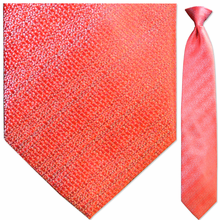 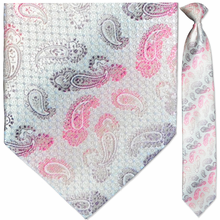 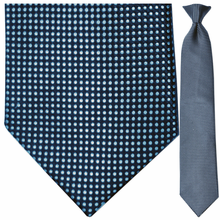 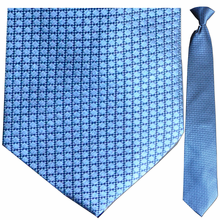 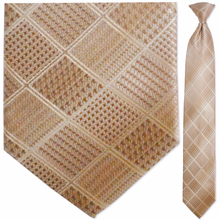 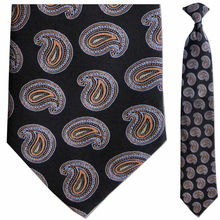 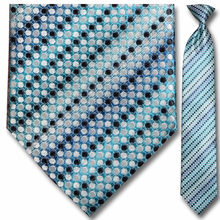 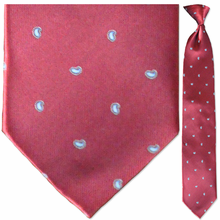 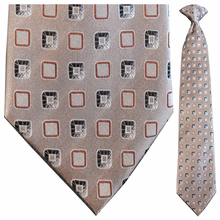 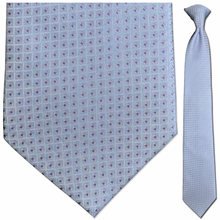 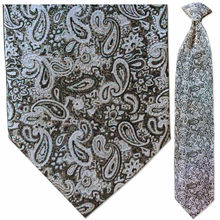 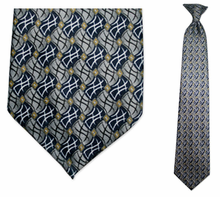 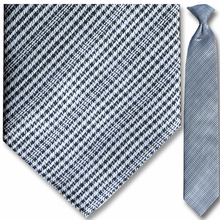 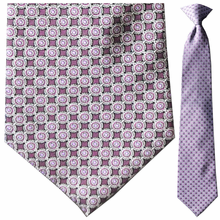 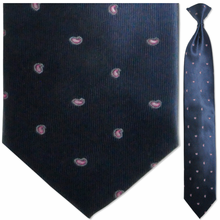 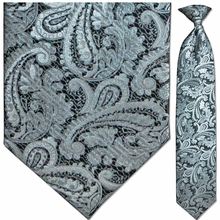 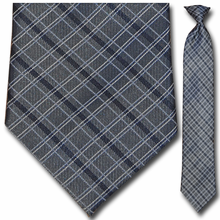 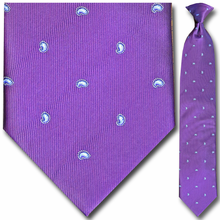 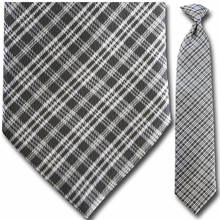 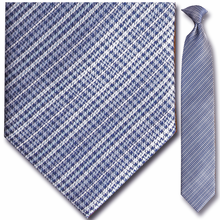 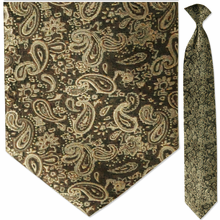 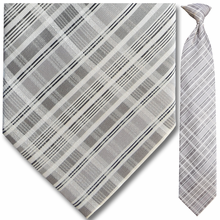 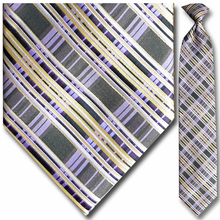 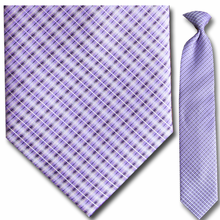 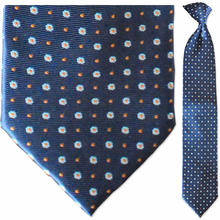 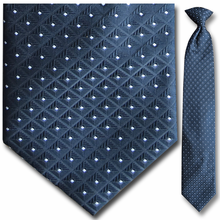 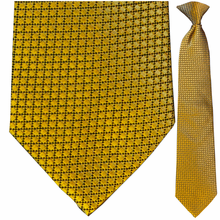 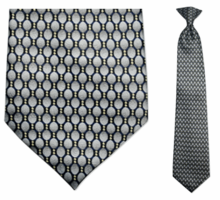 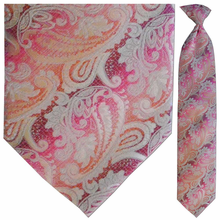 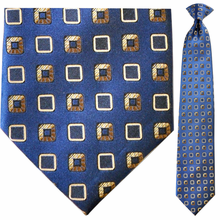 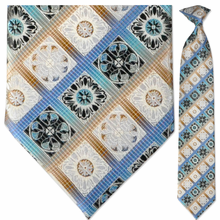 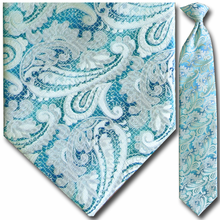 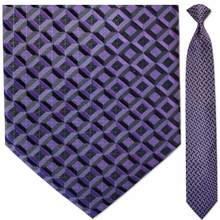 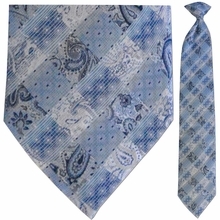 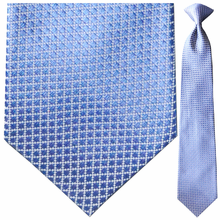 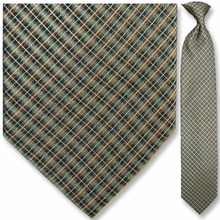 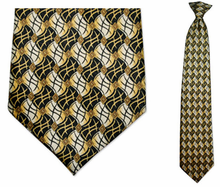 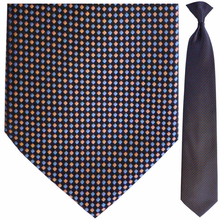 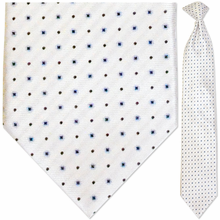 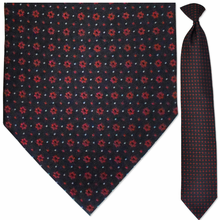 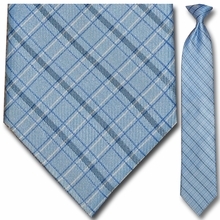 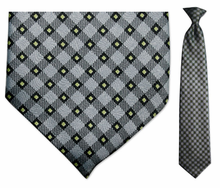 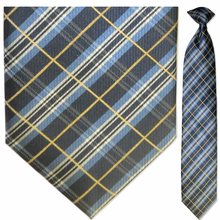 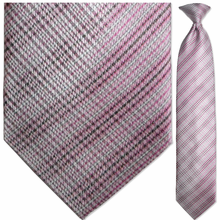 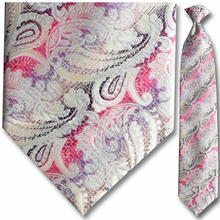 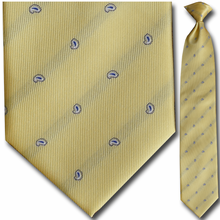 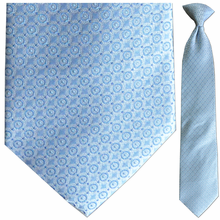 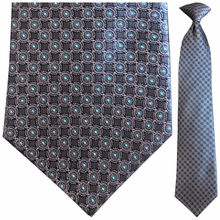 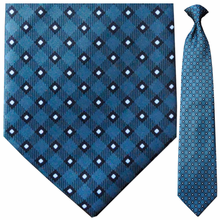 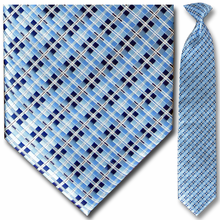 This is why Clip-OnTies.com provides you with a large selection of patterned clip on ties for men.